If you need an official transcript, please click on the link below to order one. Please allow 3 days for processing your request. Any student interested in taking the October 28 ACT, which will be offered at Spearman High School, must register by Friday, September 22 in order to avoid late fees. 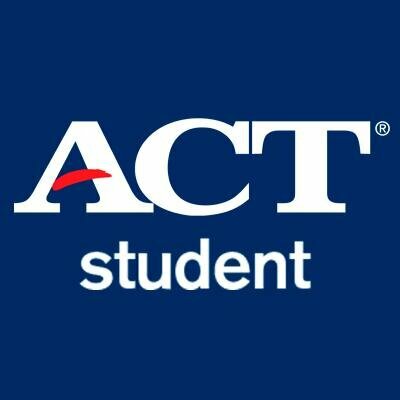 Students must register at www.actstudent.org. The Spearman High School code is 446-675. The Spearman High School test center code is 185750.